USAID provides data on the USAID Development Data Library website ("this website") to the public to further USAID's values of transparency, participation, and collaboration in tangible ways that benefit the American people. USAID provides this data with either a Partner License or a Government Work License, which is specific to each dataset. The user must consult the metadata for each dataset to determine the license specific to that dataset. USAID is providing this information as a public service and makes every effort to provide accurate and complete information. USAID makes no guarantee that there will be no errors, and makes no claims, promises or guarantees about the accuracy, completeness, or adequacy of the data on this website, and expressly disclaims liability arising from use, reference to, or reliance on any data contained on this website. 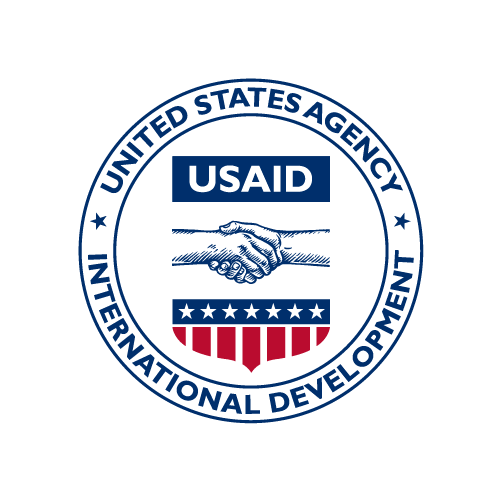 This is a service that is continually under development, and USAID will make every effort to keep this site current and to correct errors brought to our attention. Errors and data requests are best reported via USAID's Github account. USAID's data services team can be contacted at dataservices@usaid.gov. The data posted on this website may contain hypertext links or pointers to information created or maintained by other public and private organizations. These links and pointers are provided to enhance the public’s information experience on the website. USAID does not control or guarantee the accuracy, relevance, timeliness, or completeness of any linked information. USAID make no claims, or guarantees about the accuracy and completeness of external data connected to this website, and expressly disclaims liability for errors or omissions. The views and opinions of authors expressed herein do not necessarily represent the official views and opinions of USAID. Report any discovery of an individual’s identity immediately to USAID Development Data Library staff at dataservices@usaid.gov.